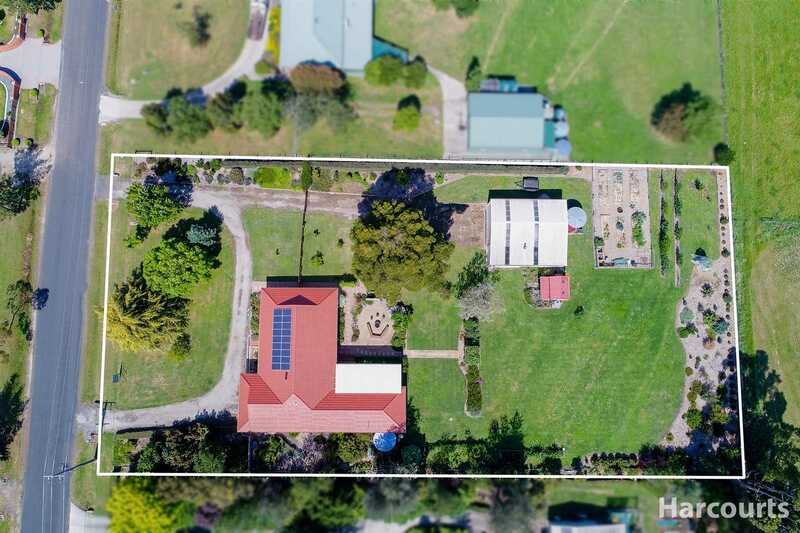 Established 1.2 Acre Property + Large Shed! 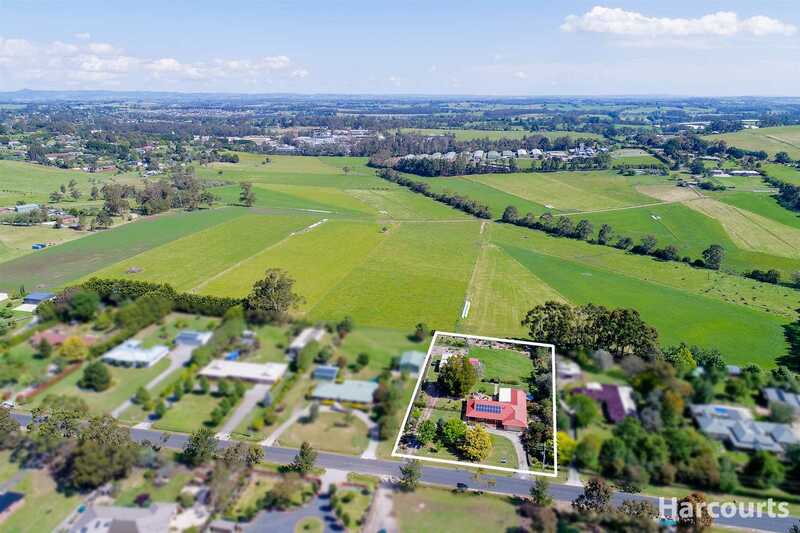 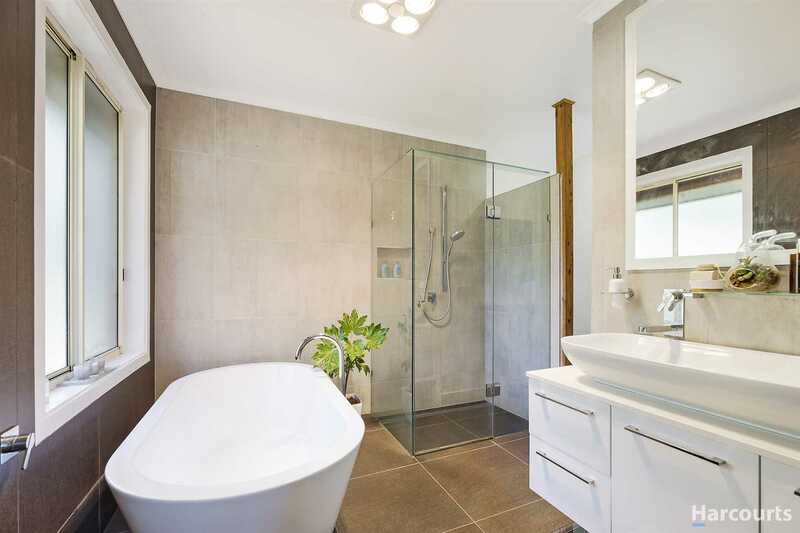 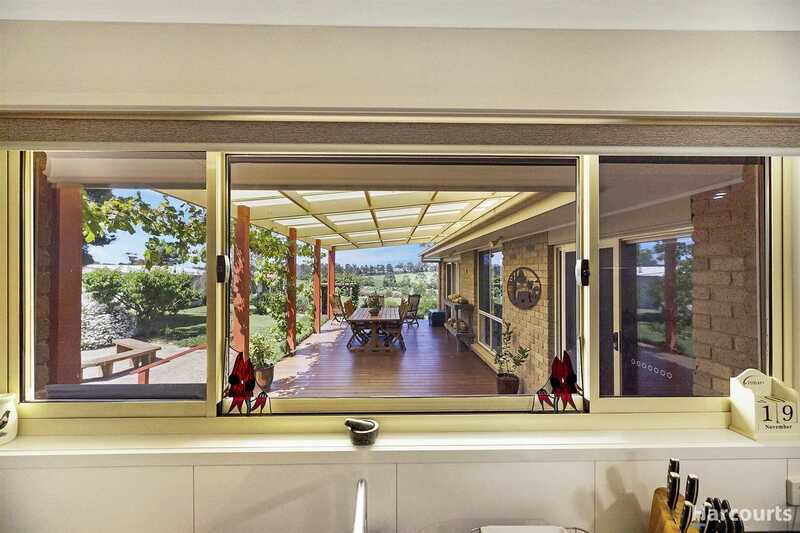 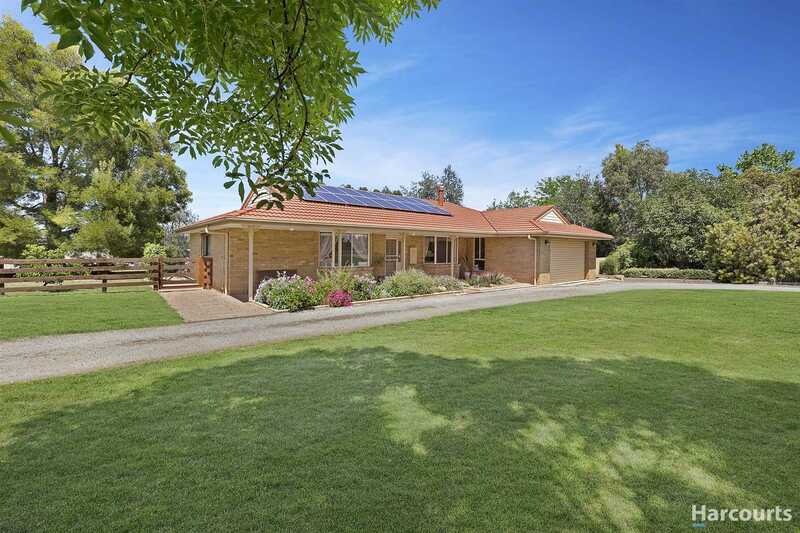 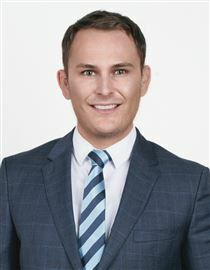 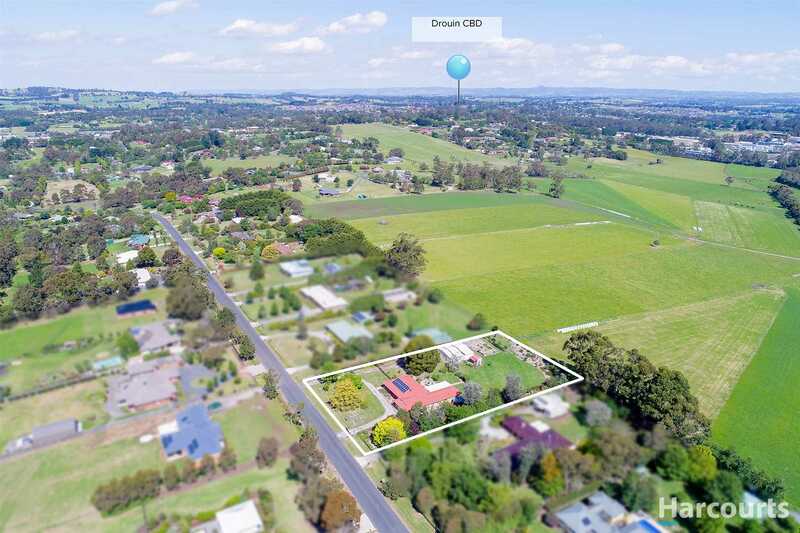 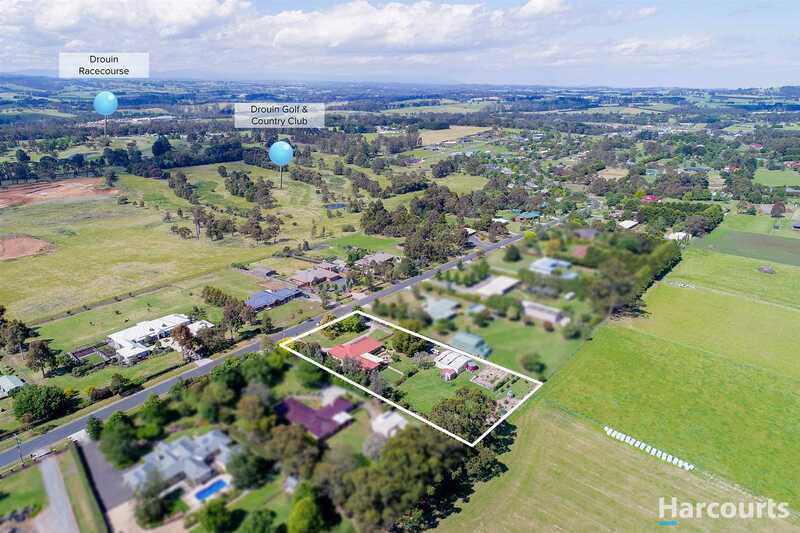 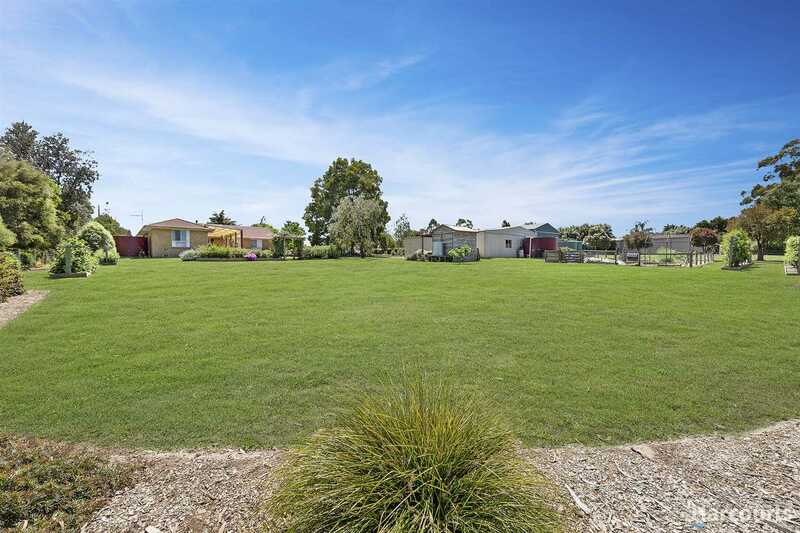 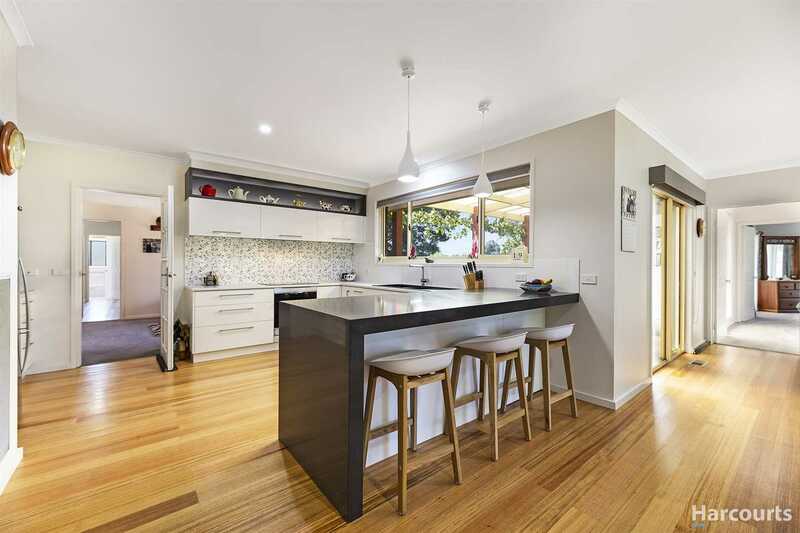 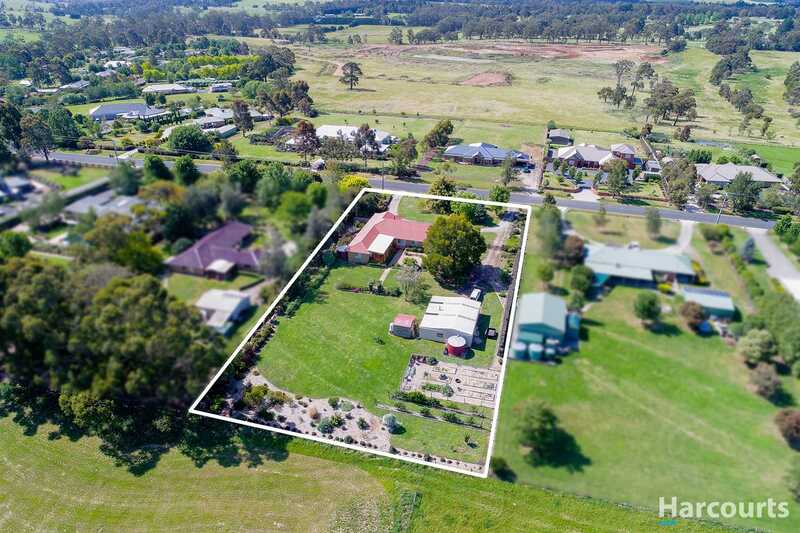 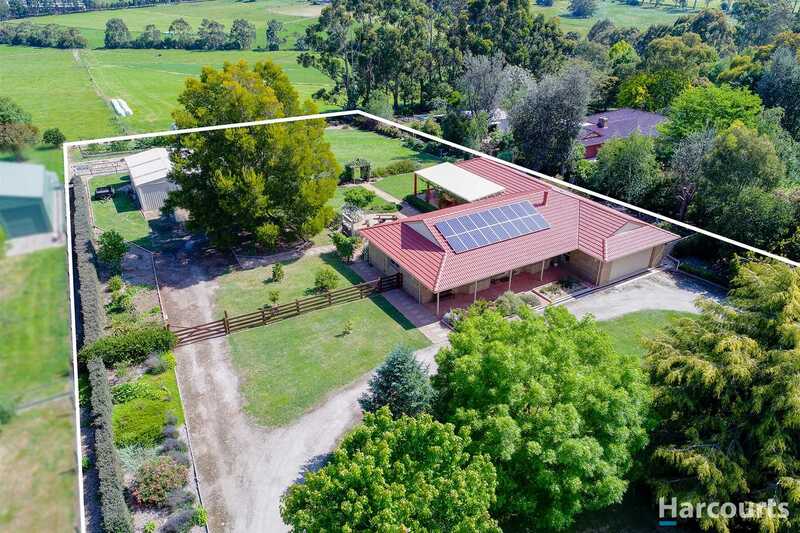 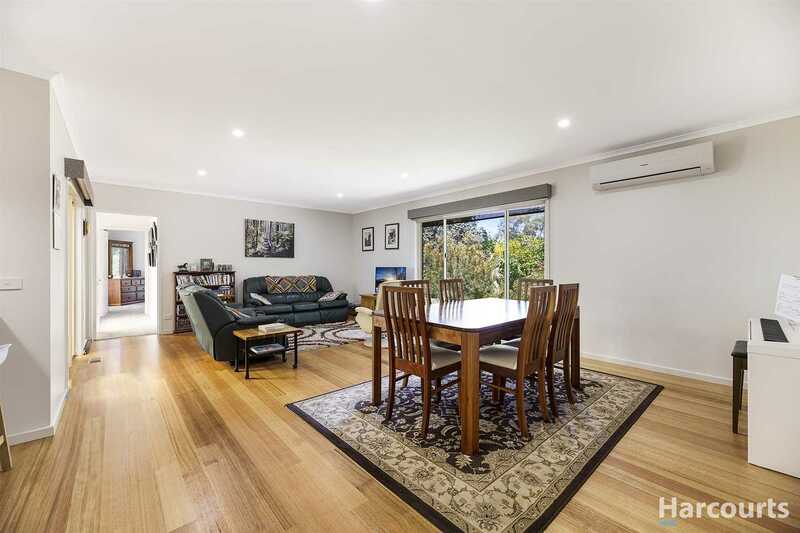 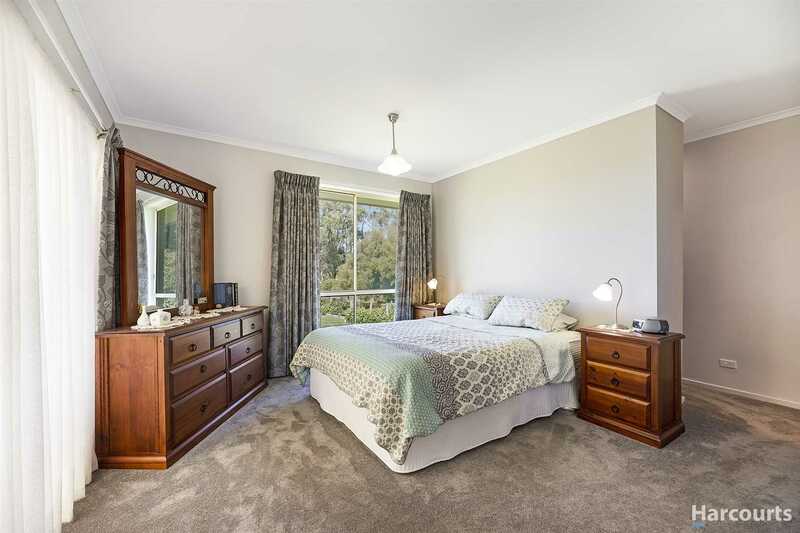 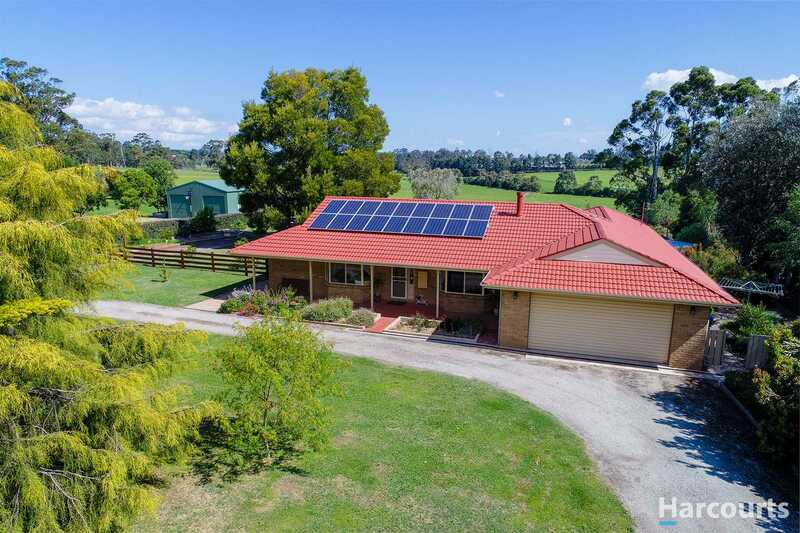 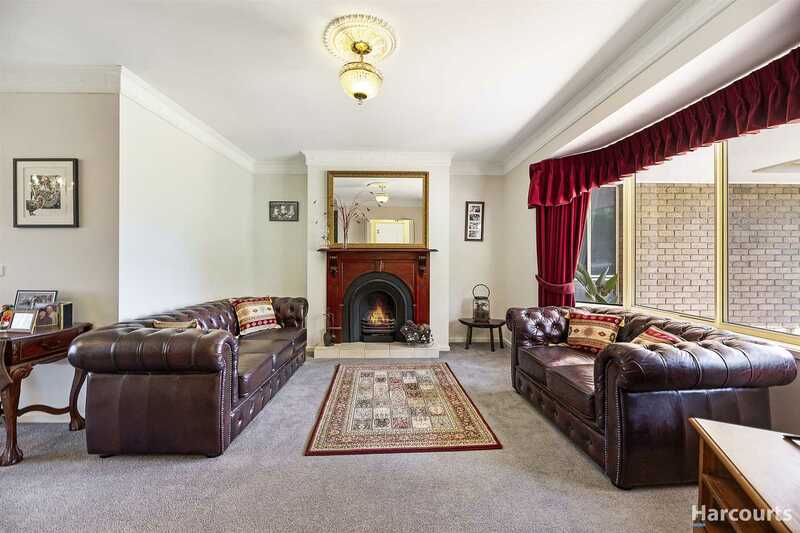 Number 34 Fairway Drive is set on a well established 5000m2 allotment in arguably the best location Drouin has to offer. 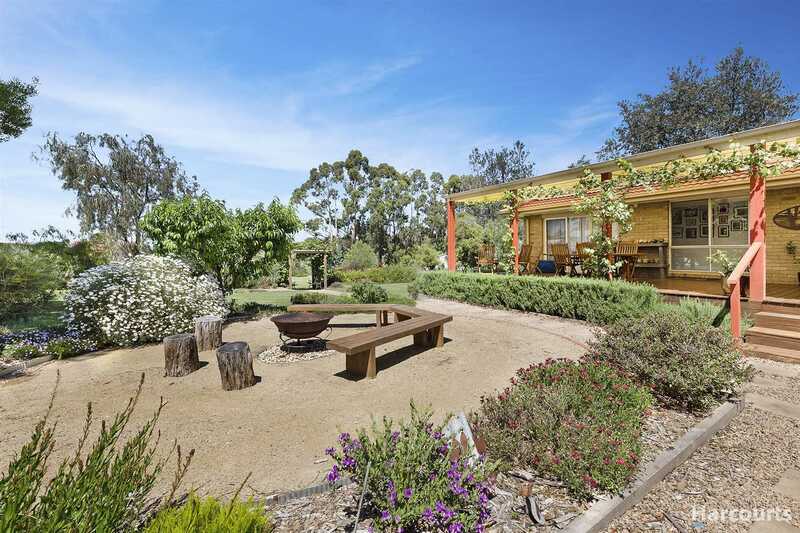 The landscaping has been meticulously planned to offer a variety of large shady trees, low maintenance natives, a large array of fruit trees, vines & edibles. 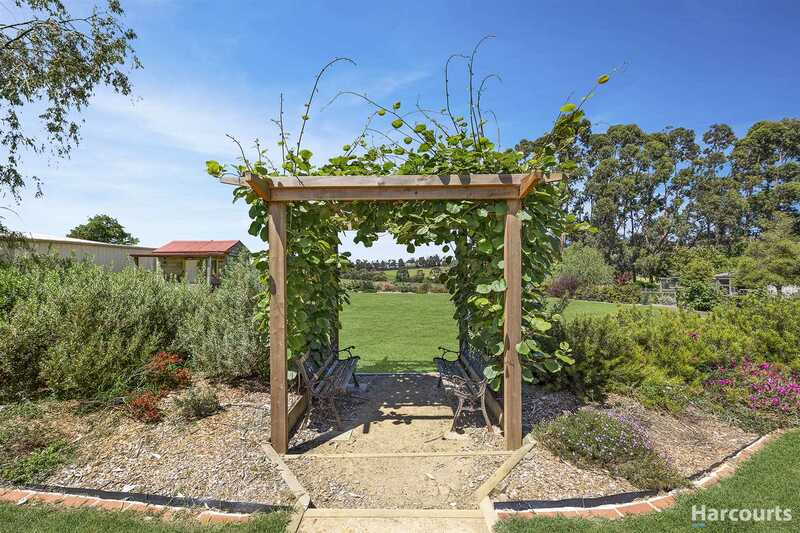 Gorgeous views of the surrounding farmland can be appreciated from designated seating areas around the garden. 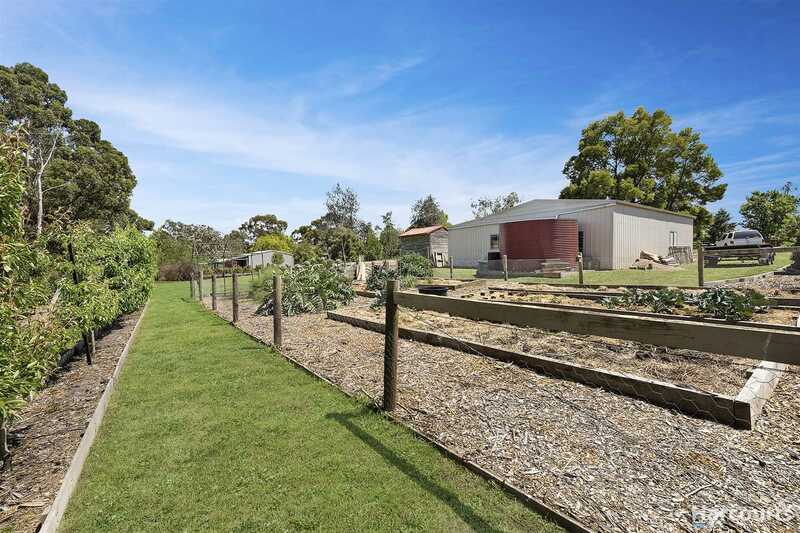 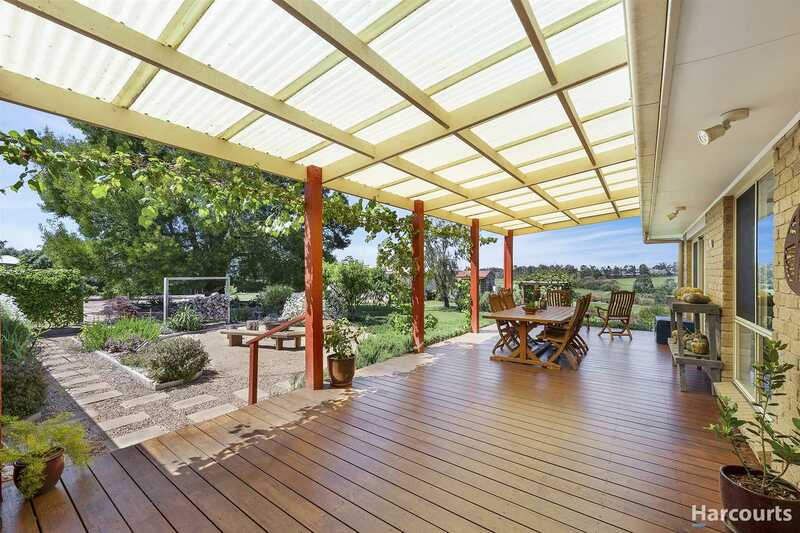 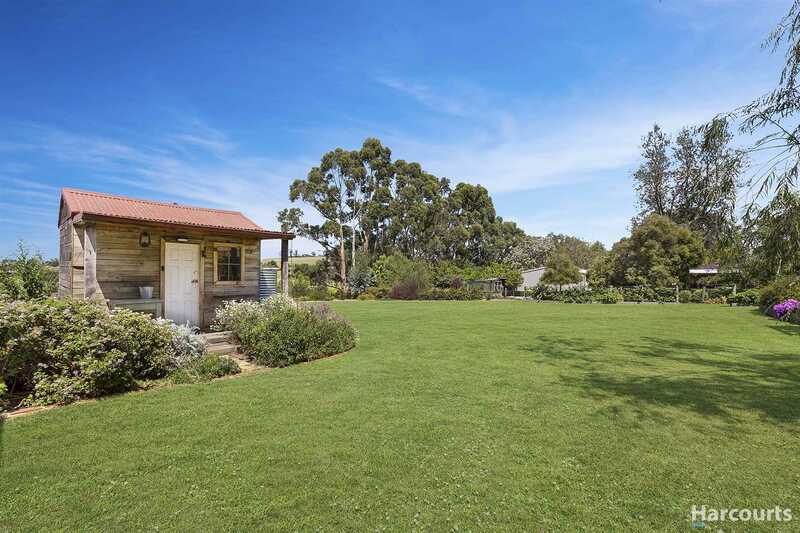 The spacious veggie patch enables your very own market garden at home adding to the rural aesthetic of this property. 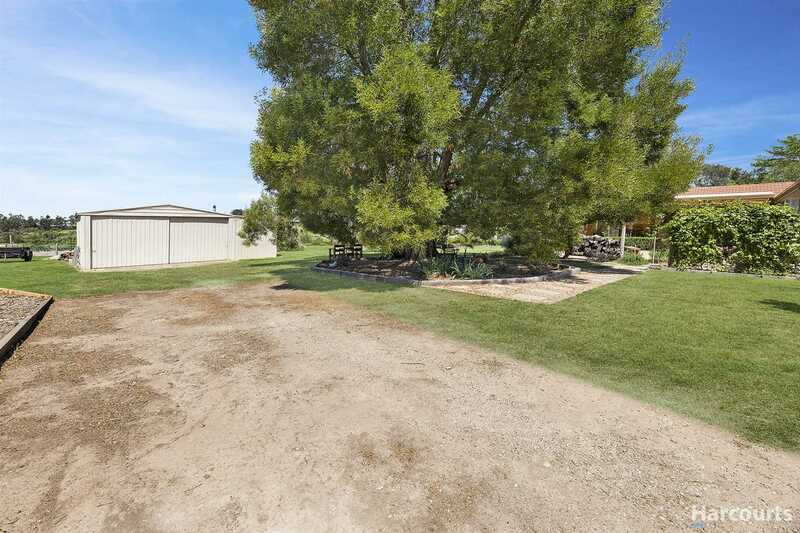 A sweeping wrap around drive way leads to both a double lockup garage and secure side access to the back yard. 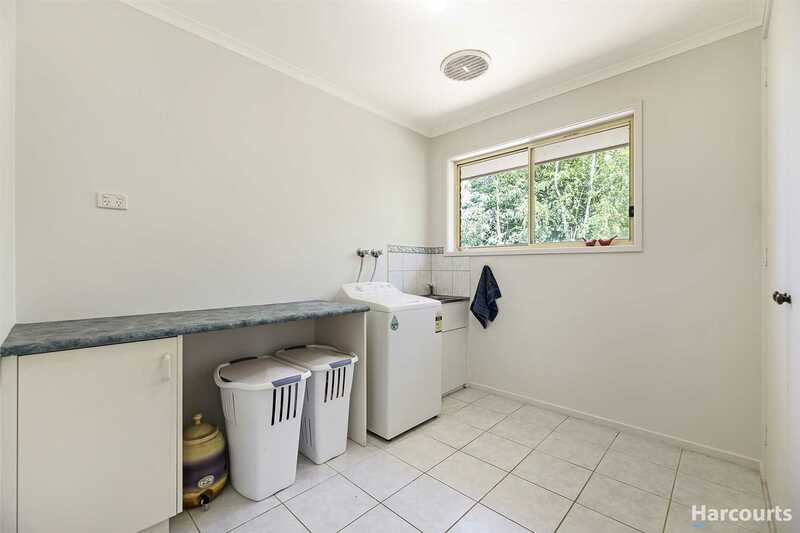 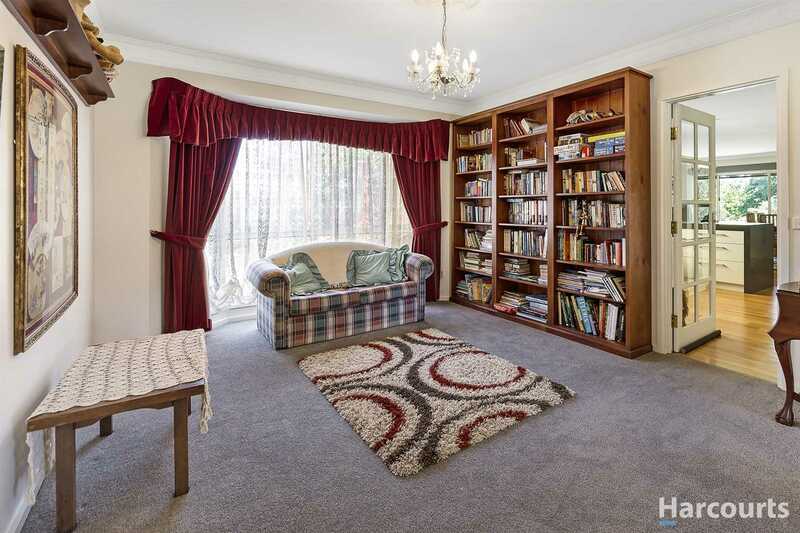 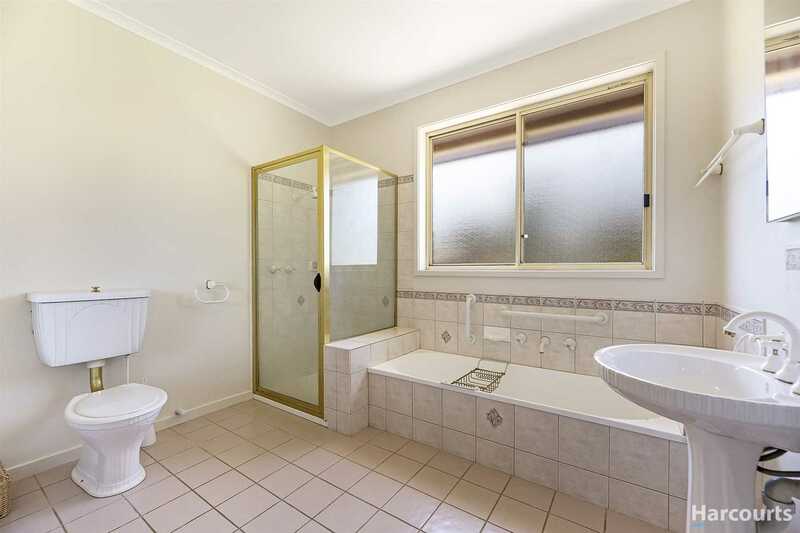 This property caters for a large amount of off street parking. 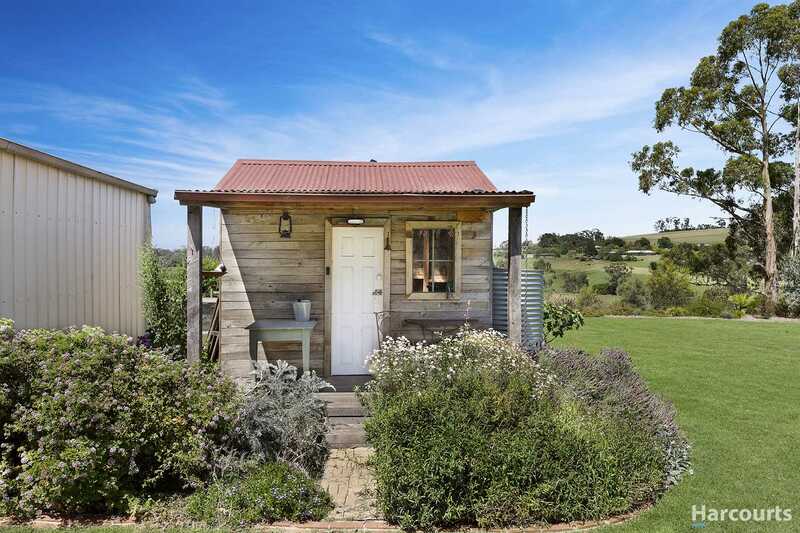 The 12x10 metre shed is complete with concrete floor, lights, power, pot belly fire and an insulated work room or studio. 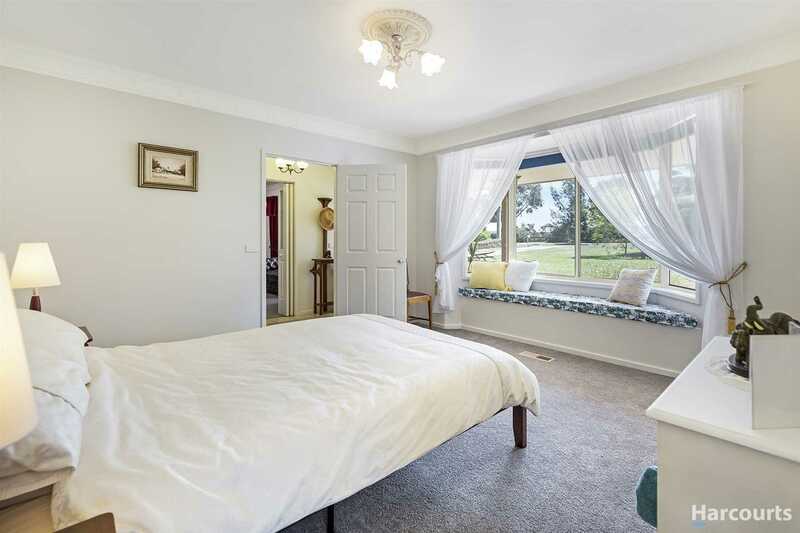 The residence consists of four bedrooms, two of which have their very own walk in robe and full ensuite. 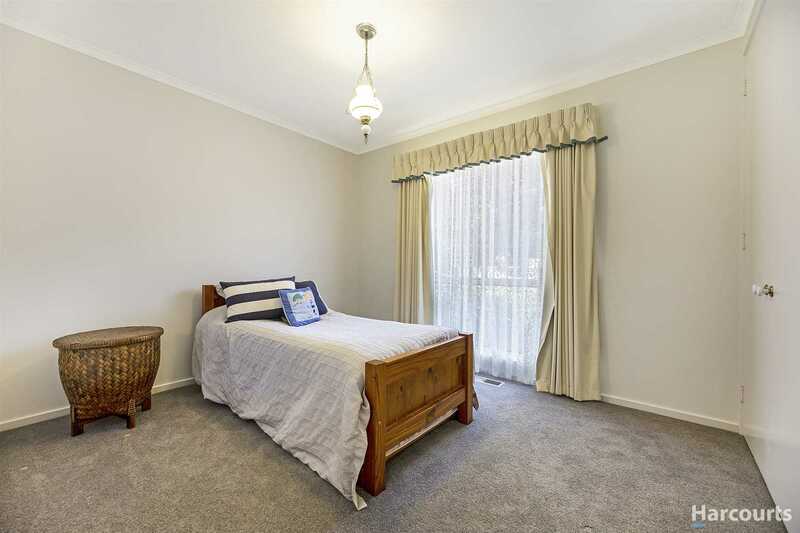 The other two bedrooms offer built in robes. 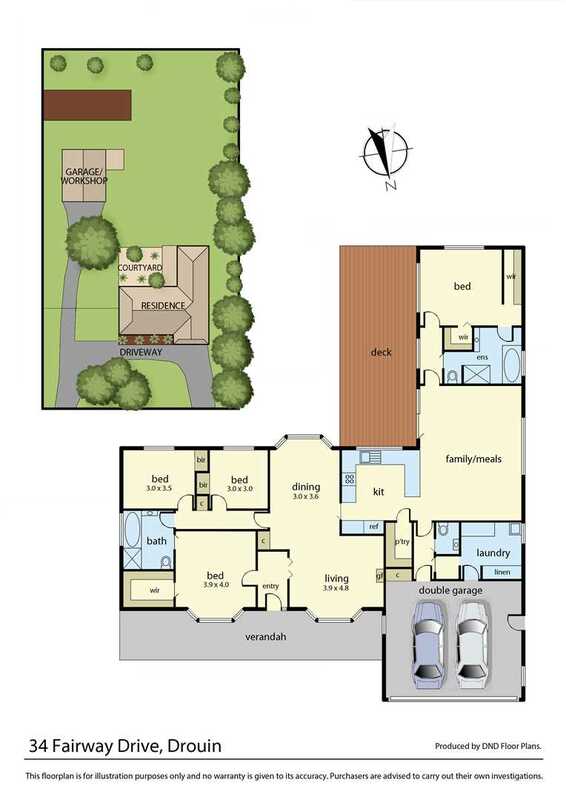 Three separate living zones complete the family practical floor plan which is complimented by a recently updated kitchen. 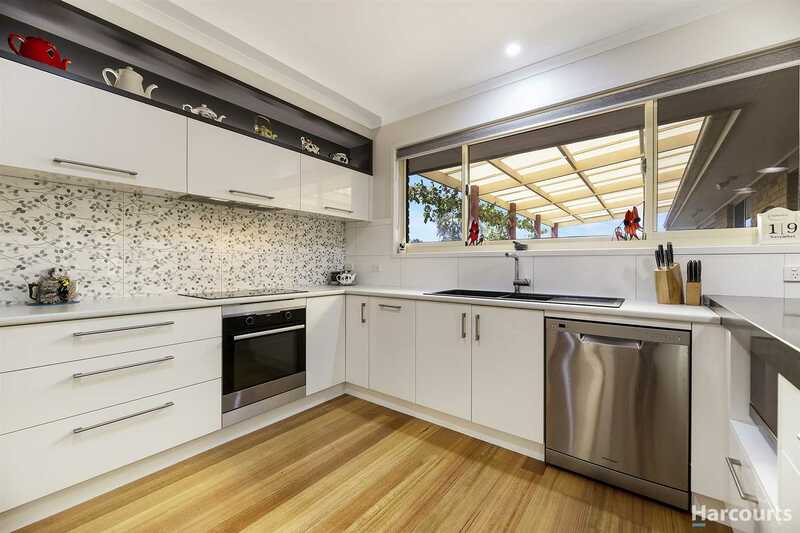 The kitchen comprises quality stainless steel appliances, stylish cabinetry, Caesarstone bench tops and walk in pantry. 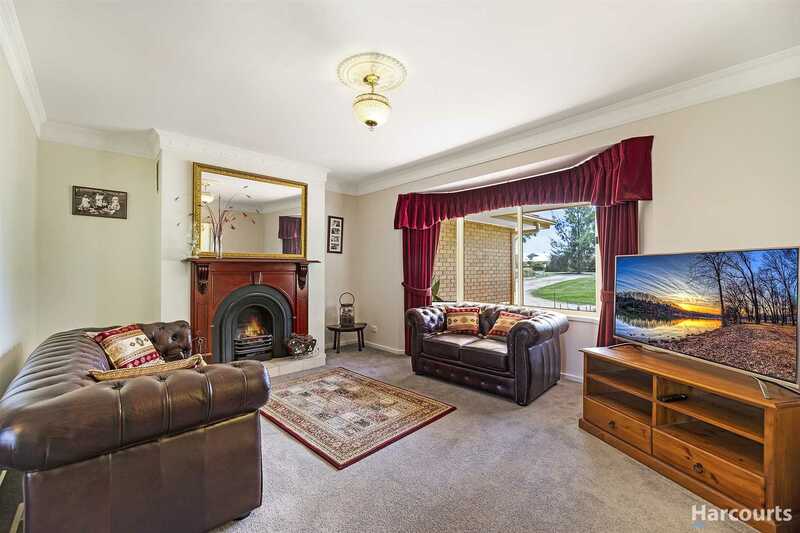 - Natural gas ducted heating.